Kool Keith: Everybody fasten your seat belts. In 30 minutes, we'll be serving orange juice and peanuts. Make yourself comfortable, we'll be going through a little turbulence. Sometime during the Midnite Vultures recording sessions in 1998-1999, Beck hooked up with rapper Kool Keith and recorded a couple of tracks. As he recalled in NME, "When we hooked up, we immediately wrote three songs together. We were completely on the same wavelength. Whatever our music planets, we're definitely on the same orbit." "California Rodeo" is the name of one of these recordings. In July 2003, the lyrics showed up on Beck.com, and the song began to circulate among Beck fans in 2006. The song is indicative of when it was recorded, and has the full-on Vultures sound. 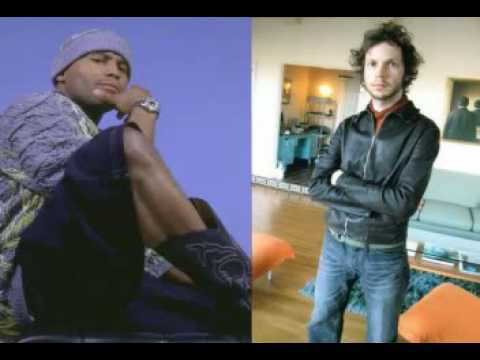 Kool Keith gives shouts out to Beck and DJ Swamp (who was also on the track) in his long freestyles. Beck does the chorus part.